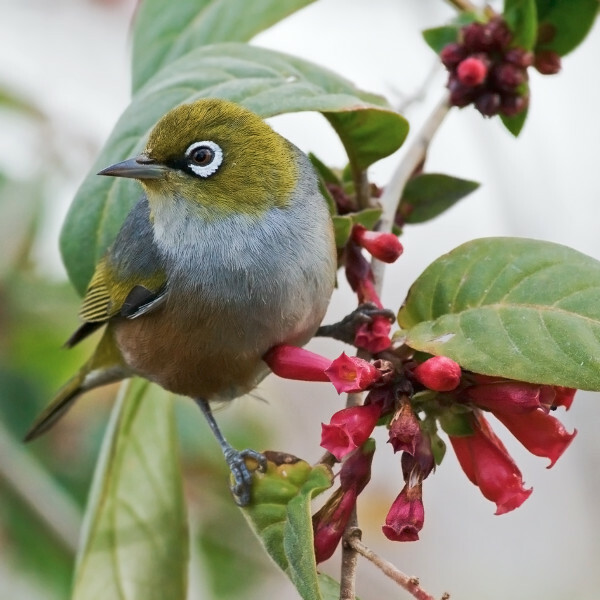 We are a non-profit registered charity and our goal is not to make and sell services long term but to show how technology can help to solve the problem of invasive predators in New Zealand. We are always looking for companies who want take the solutions we have built to create businesses to roll them out around New Zealand and the world. Contact us for more details. 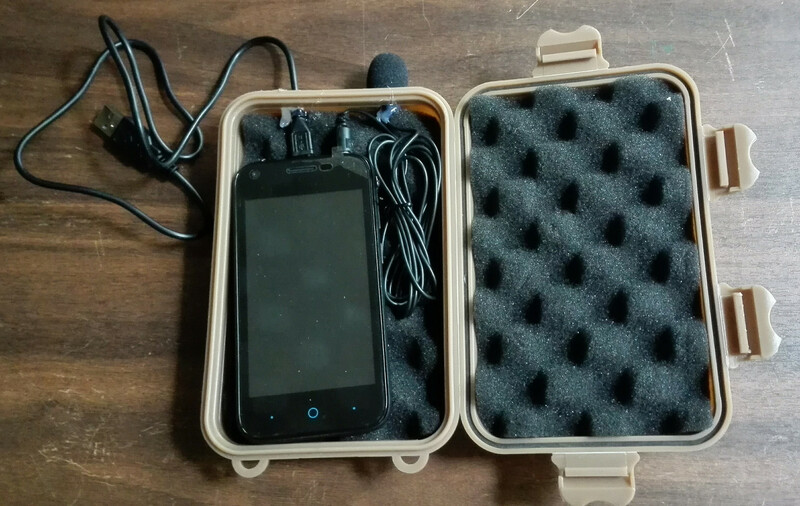 This device is a specially configured mobile phone that makes regular audio recordings and uploads them to the cloud for later analysis. We believe this product is the lowest cost way of getting an objective long term trend of bird numbers. These devices are now available in limited numbers for purchase. This is not yet a polished product and should be considered primarily of interest to early adopters. To encourage distribution of devices around New Zealand, pricing is on a cost basis. See this accompanying blog post for more details. To order a Cacophonometer, please email orders@cacophony.org.nz. Documentation for the Cacophonometer is available here. Playing sound and video recordings. Query of recordings using a variety of criteria. AI classification of videos into rats, stoats, possums, hedgehogs, birds etc. These classifications will get better as more footage of predators are added to our training set. Ability to easily tag videos to improve the learning over time. 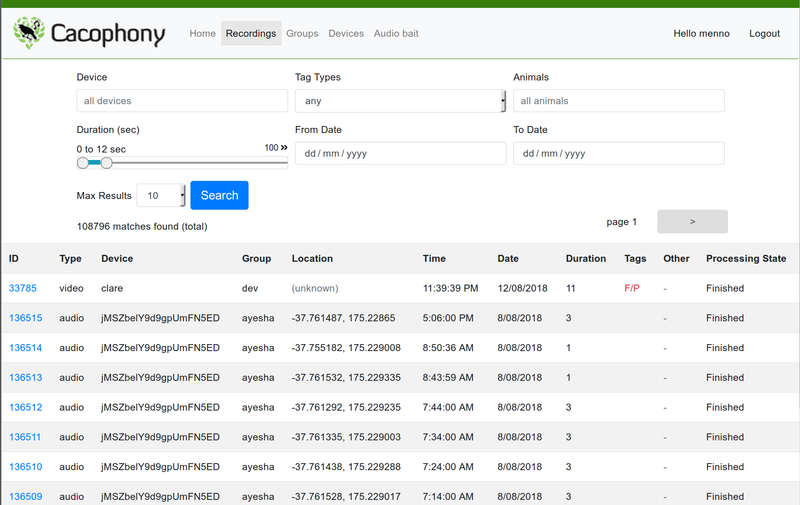 There is also an API available to allow external software to query, download and analyse recordings. 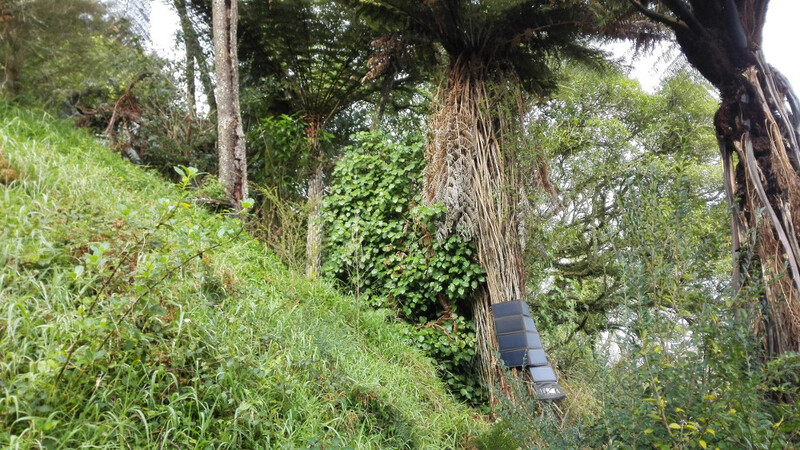 There are currently hundreds of thousands of video and sound recordings captured from natural environments around NZ that are not able to be analysed in any systematic way as they are not collected in a central place. Manual analysis is very time consuming so data management is a key part of the project. Cost - this is currently free due to the supporters of Cacophony project with special thanks to Spark and CCL.